It will almost certainly come as a surprise to many beer fans that McMenamin's has a barrel-aged beer program. 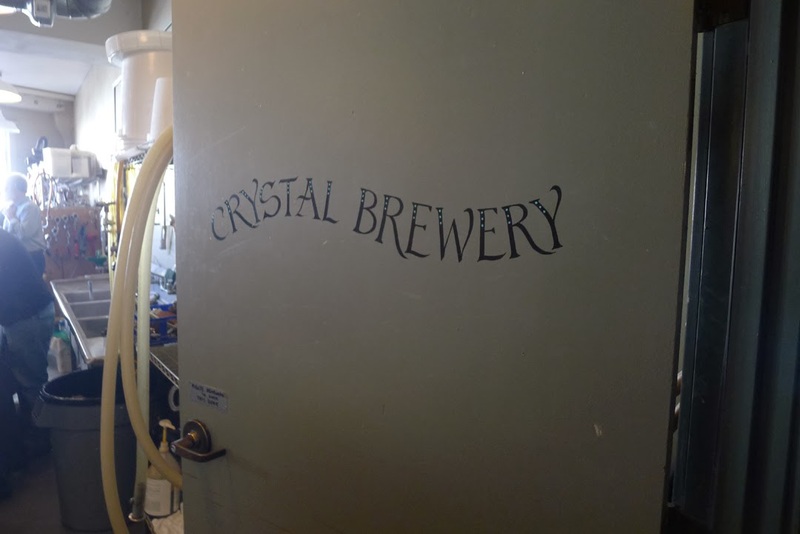 I had no idea until a couple of weeks ago, when I attended Inside the Barrel down at the Crystal Brewery (inside the Crystal Ballroom). More on what they're up to shortly. First, some brief history. One of the generally unappreciated aspects of the McMenamin's story is that Mike and Brian have generally gone about their business quietly. They and their organization have made many positive contributions to the community. Yet they have never been particularly active in honking their own horn about any of it. For instance, on the day they were scheduled to receive the keys to the Kennedy School in 1995, Brian saw a huge crowd and TV cameras as he approached the school. For a moment, he considered turning around and driving home. He obviously didn't and, anyway, the Kennedy School turned out to be one of their great success stories. Looking at those successes, it seems to me the primary story revolves around their knack for acquiring and restoring unique (and often decrepit) historic properties. Beer's role has always been somewhat secondary...to attract fans. Mike and Brian liked good beer and they figured a lot of other people did, too. Time has proven them exactly right. 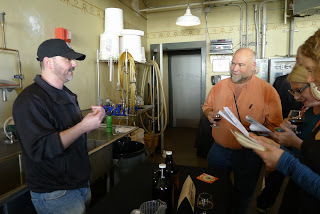 When I bumped into Brian prior to Inside the Barrel, he told me he sees beer in more of a leading role today. Frankly, I don't think he fully agrees with my view of where beer has fit in the McMenamin's scheme, but never mind. Inside the Barrel suggests they recognize the need to push what they're doing more fully with social media and other PR tools. The truth is, the barrel program isn't all that new. It was launched in 2005, when Mike McMenamin asked brewers to create a bourbon barrel-aged beer for a special event they were holding at Edgefield. They've been gradually moving barrel aging forward in the years since. These guys are well-positioned to age beer in barrels. Why? 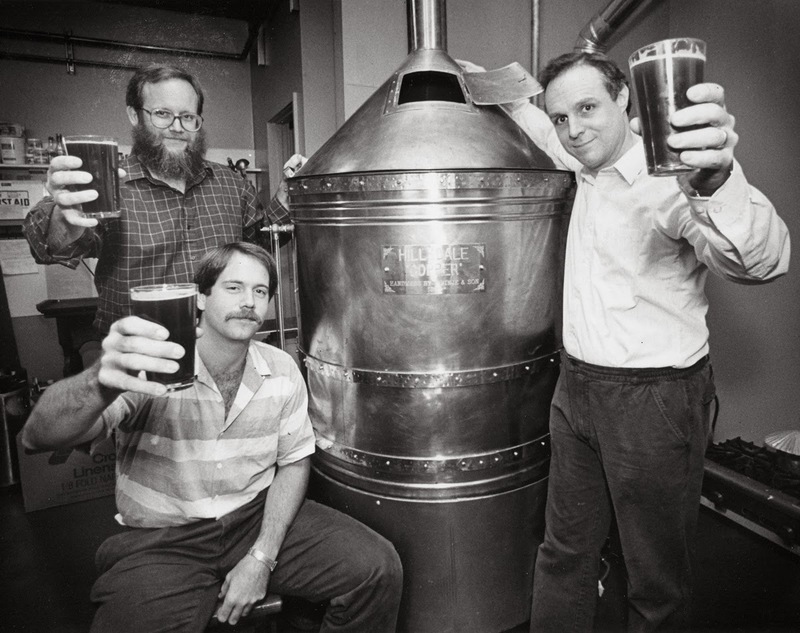 Because way back in 1998, they started a highly successful distilling program at Edgefield. 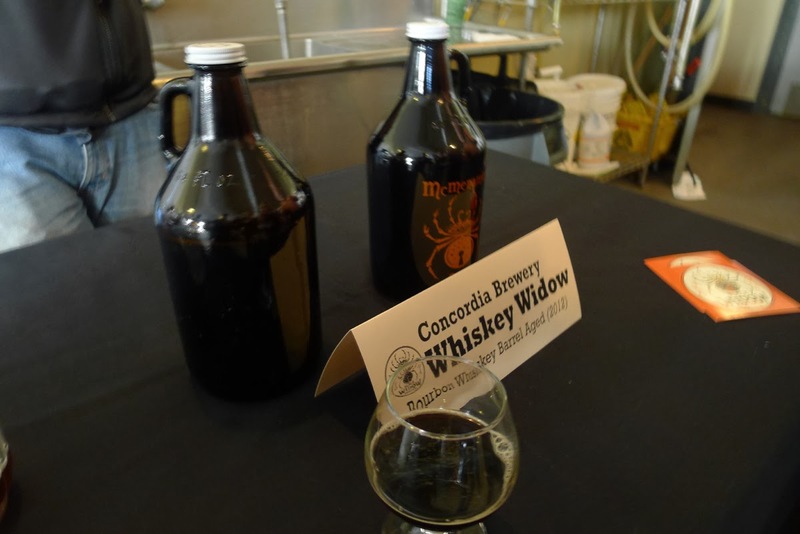 They launched a second distilling facility at Cornelius Pass in 2012. This means their brewers have easy access to barrels. 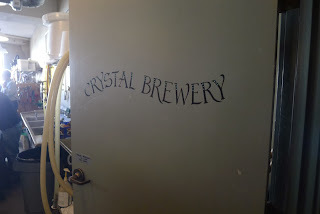 Many breweries don't have that luxury. "The distilling program presented us with a unique opportunity to begin barrel-aging," said Graham Brogan, head brewer. "The ease of access to freshly dumped barrels (sometimes filled with beer the same day they are released by the distillery) combined with the creative freedom here to make barrel-aging a no brainer." 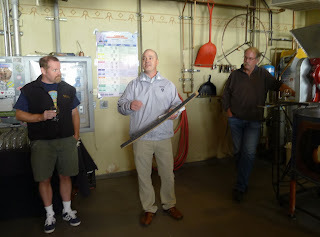 The beers they showcased at Inside the Barrel were produced at a number of McMenamin's breweries. 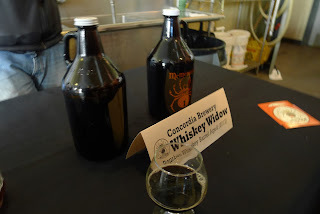 A few examples: Whiskey Widow (Bourbon barrel-aged porter) from Concordia Brewery; Venomator Imperial IPA (Hogshead Whisky barrel-aged) from the Crystal Brewery; Night Court Barleywine (Rum barrel-aged) from the Edgefield Brewery. And others. 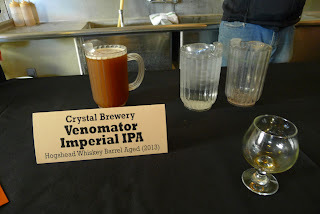 In fact, Inside the Barrel was a sort of pre-launch party for a hoard of events that will feature barrel-aged beer in coming weeks. There's a list of dates, beers and locations here. By the way, these beers will only be available at certain McMenamin's locations. This is standard operating procedure for these guys. They have never really distributed beyond their own walls. 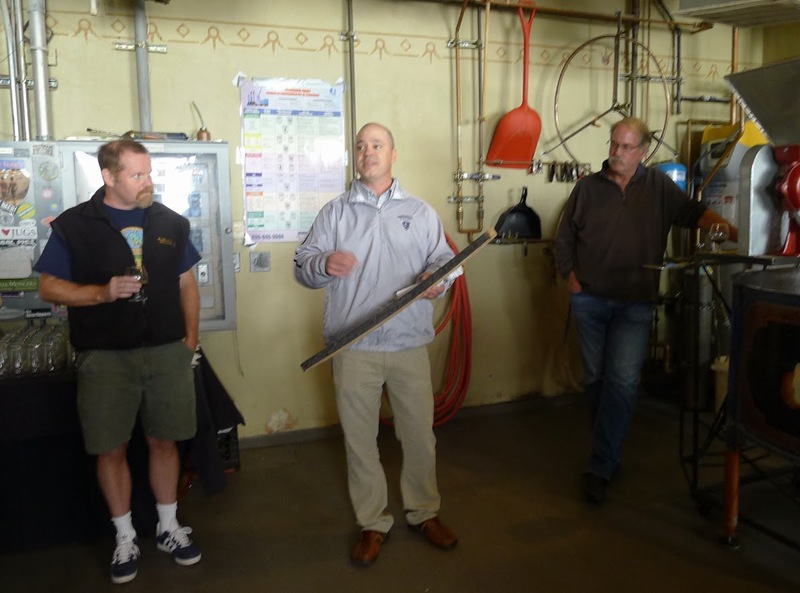 As for the future of the barrel-aged beer program at McMenamins, it will likely continue to flourish. There's something about barrel-aged beer that attracts the interest of brewers and the pallets of beer consumers. Indeed, the savvy pallets of Portland beer fans are driving increased demand for premium, complex, barrel-aged beers. It's all good. 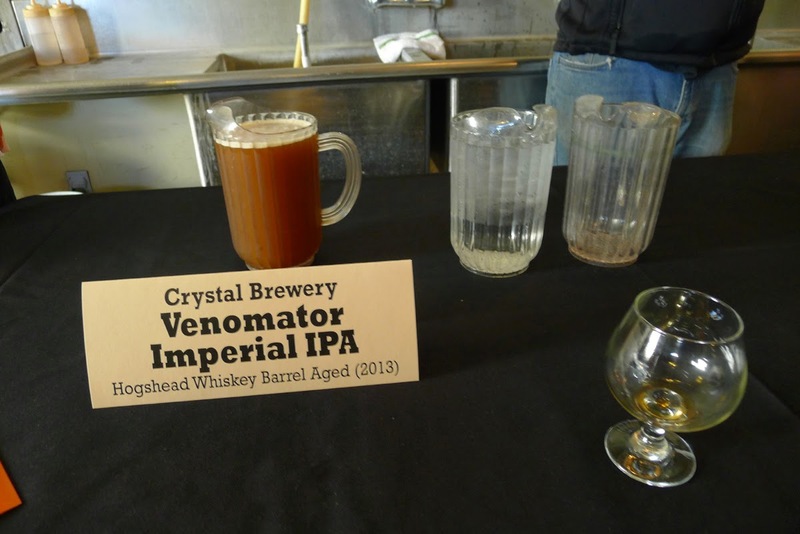 "Almost all of our breweries would like to be involved in barrel-aging," Brogan said. "The problem is, most don't have the necessary space. We are currently looking into acquiring smaller barrels so our smaller breweries can play around with barrel-aging."